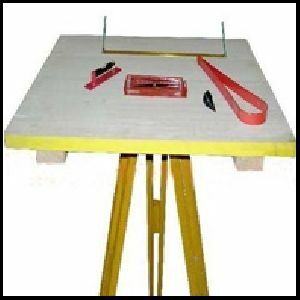 We are introducing a quality range of Plane Table Outfit, which are suitable for maps preparation and recording topography in various engineering surveys. 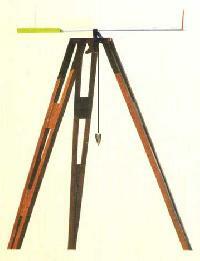 This outfit consists of a plane table board with a fitted tripod. 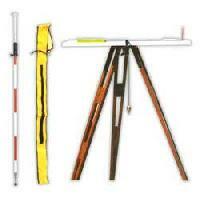 These outfits can work complete with standard accessories namely Trough compass, Telescopic alidade, Spirit level, Canvas cover, Plumbing Fork etc. 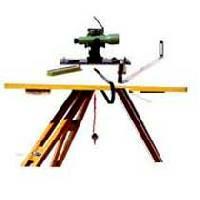 We have come up with highly functional Plane Table. 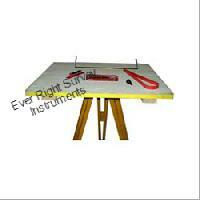 Our Plane Table is made as per the international standards for accuracy and ease of operation. 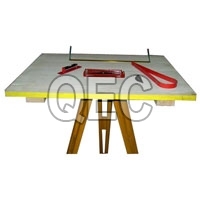 This Plane Table with Accessories is provided at market leading prices. 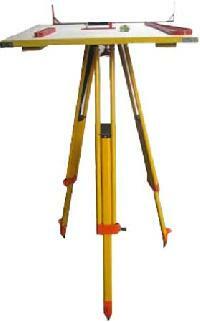 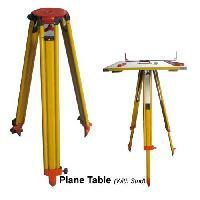 Plane Table Outfit are suitable for maps preparation and recording topography in various engineering surveys. 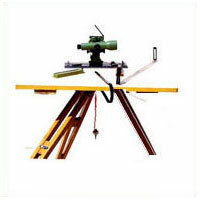 This outfit consists of a plane table board with a fitted tripod. These outfits can work complete with standard accessories namely Trough compass, Telescopic alidade, Spirit level, Canvas cover, Plumbing Fork etc. 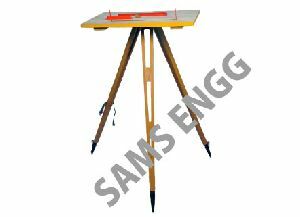 This table is widely used to make field drawings on its solid and level surface for graphical method of surveying and related disciplines.